MSIL (Maruti Suzuki India Limited), India’s largest manufacturer of cars, has restored its top selling Swift’s production to normalised levels. Maruti Suzuki did roll around 500 cars of the Swift from its 2nd plant on Monday at Manesar. In the meantime, agitated workers have been approaching district administration in hopes of resolving the troubles. Noteworthy is the fact that 90,000 or more customers are on the wait list for delivery of their new Swift. 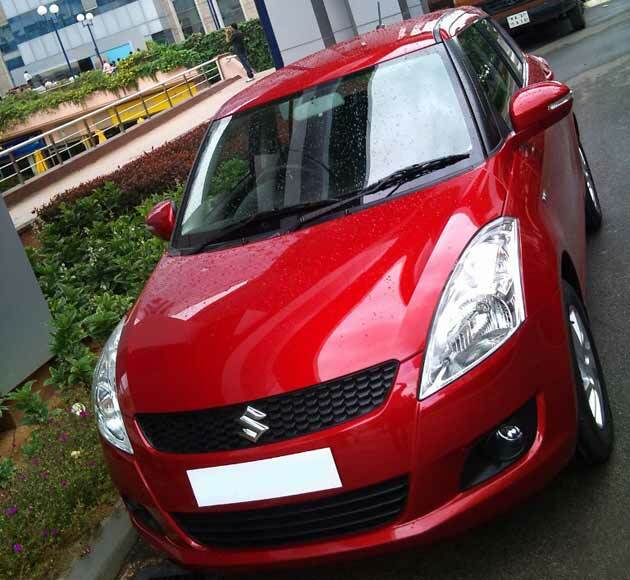 Maruti Suzuki is planning to up its Swift production to 18,000 per month. In a most recent statement issued by the company, they say a recruitment drive of 50 plus ITI workers has been initiated at the facility bringing the overall strength of workers available in the plant to 1100. This initiative would help Maruti Suzuki to cut down dependence on existing permanent staff. However, striking workers in large numbers did stage a rally on Monday in an attempt to approach the district administration for its intervention in the ongoing tussle. Troubles started on August 29th at Maruti Suzuki’s Manesar unit when the ‘good conduct bond’ was imposed compulsorily by the company on its workers that was promptly refused necessitating the current agitation. At the present time, Maruti’s total output is 12 lakhs annually and that includes 3.5 lakhs at Manesar and 8.5 lakhs vehicles at Gurgaon.